At a time when Indian IT companies are going ahead with layoffs, Tata Consultancy Services (TCS) is expanding its presence in the tech hub. 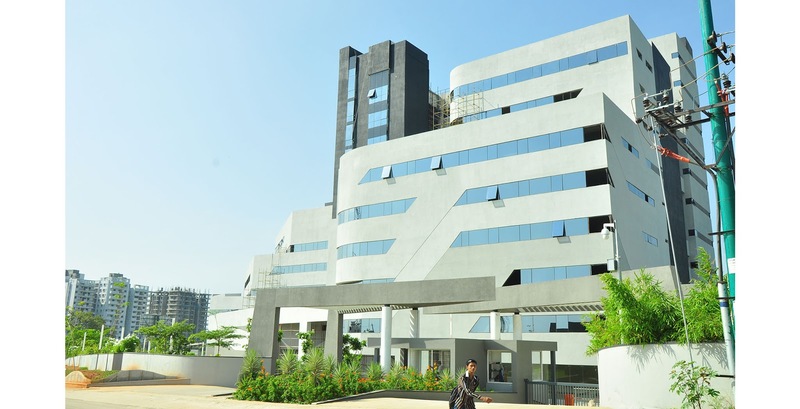 The company is adding 3.75 lakh sq feet office space to seat 4,000 IT professionals by signing a deal with city-based Brigade Enterprises. In a statement issued here on Tuesday, Brigade Enterprises CMD M R Jaishankar stated that the company is pleased to start a strategic relationship with TCS and look forward to growing Brigade business to new heights in the years to come. “Brigade Bhuwalka Icon, located on Whitefield main road, is another jewel in our crown of quality commercial developments. We have entered into agreement with TCS to offer 3.75 lakh sq feet area,” he said. Brigade has a large strategic portfolio in corporate real estate of developing 10 million sq feet in addition to its operating portfolio of 6 million sq feet. Its under development projects include a 3.3 million sq feet of IT/ ITeS SEZ Tech Park called Brigade Tech Gardens in Brookfields. Brigade Group has licences to develop World Trade Centres in Bengaluru, Hyderabad, Chennai, Kochi and Thiruvananthapuram. World Trade Centres are already operational in Bengaluru and Kochi.